If one thing is clear, is that this could be a great year for fans of zombie games. 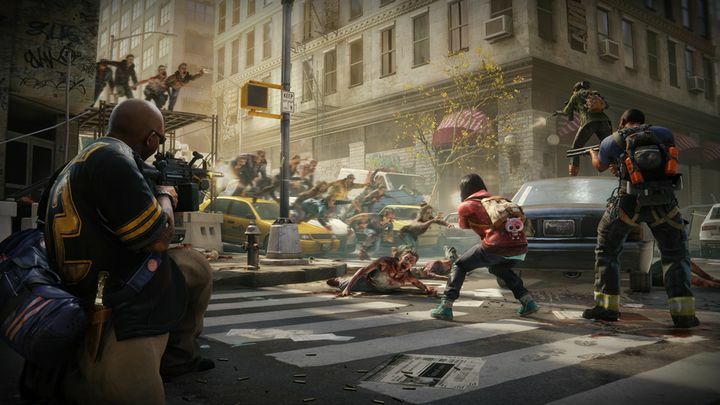 Aside from the fact that Sony’s Days Gone (one of the most eagerly anticipated games of 2019 without question) is launching next month, there’s also Sabre Interactive’s World War Z. Based on the 2013 blockbuster starring Brad Pitt, this game will take a different approach to the upcoming Days Gone, being a four player co-op game vs the single player story-based experience that Days Gone will be delivering come its release date in April. But still, World War Z’s multiplayer action looks like it could keep fans of multiplayer online games busy for a while, though. Actually, the game will boast several different classes to play as, and a co-op campaign comprising four episodes and eleven levels each. A harbour, part of the city and what looks like oriental temples are seen in the video, and overall this looks like it could be an interesting setting to engage in some frenzied zombie blasting action (which sadly won’t give you much time to admire the detailed surroundings though). Hopefully, though, the final game will play as well as it looks when it ships next month too. Note: World War Z will be released on April 16, 2019. Available on PS4, Xbox One and PC.